We are security aware, because we care. Your one stop shop for all special event security needs. 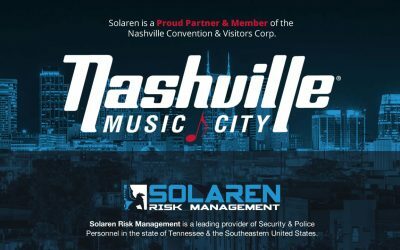 Solaren is a Leading Provider of Security & Police Personnel in the State of Tennessee & the Southeastern United States. 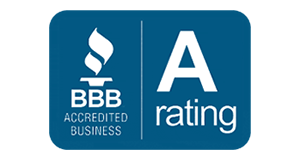 Our business is built on a steadfast commitment to excellence in providing our clients the best service possible, while using the most cost conscious approaches. 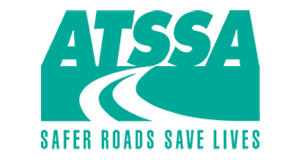 Our Traffic Control division is now fully accredited though the American Traffic Safety Services Association (ATSSA). Solaren’s Security Division has grown to over 150 employees, operating in 4 states. We partner with investigators all over the Southeastern United States to deliver services outside of our normal area of operation. Unlike many other companies we send all jobs out for service within 72 hours of receipt for no additional charge. There are many benefits to hiring Solaren and employing our off-duty peace officers for your security. Solaren was happy to join in the festivities across the state this St. Patricks Day weekend.  Proud Partner & Member of The Nashville Convention & Visitors Corp.
Solaren Risk Management was proud to be selected by The American Society of Composers, Authors and Publishers (ASCAP) to be there vendor in the Nashville Market. 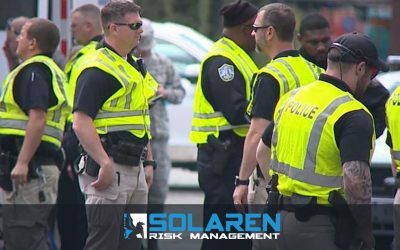 Solaren is a Leading Provider of Security & Police Personnel based in Nashville Tennessee & provides services to the Southeastern United States. "Thank you for SAVING MY ENTIRE BUSINESS Solaren Risk Management, Your impeccable security team is incredible. You guys go above and beyond the call of duty for people!" "I would say it’s a great company to work for you want part time work simply because your able to have very flexible hours which is great if you want some extra money. Management is very friendly as well. They make you feel like your not just another body of the company but instead like a key factor of the company." 5252 Hickory Hollow Pkwy Suite 168, Antioch, TN 37013"
Solaren Risk Management is employed by top brands in the industry.  These are just a few examples of some of our clients. 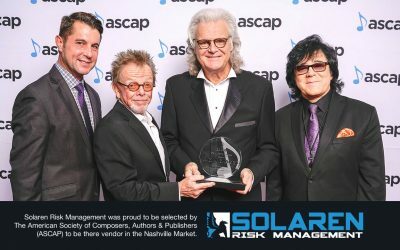 Solaren Risk Management was founded in early 2017 by two friends, Jack K. Byrd III and Curtis E. Dodson. We have proudly delivered unarmed and armed security services, off-duty police services, and investigation services for commercial and government clients. Our presence ensures the security of people, properties, and assets. Our Officers share an unwavering commitment to safeguard every post under our watch.